The Hong Kong government made 123 data requests involving 167 users or accounts to tech giant Facebook during first half of 2017, a slight decrease compared to the second half of last year. The number of data requests has been rising steadily since the the social network began publishing the number in 2013. It received a record 190 requests in the first half of 2016, but saw a slight drop to 131 requests in the second half of 2016. Globally, the number of data requests from authorities increased 21 per cent in the first half of this year – from 64,279 to 78,890 – compared to the second half of 2016. Facebook said in its report that it only responds to valid requests relating to criminal cases. It handed over some data for 69 per cent of the requests from Hong Kong in the first half of 2017. “We continue to carefully scrutinize each request we receive for account data — whether from an authority in the U.S., Europe, or elsewhere — to make sure it is legally sufficient,” wrote Chris Sonderby, Deputy General Counsel of Facebook. The report did not specify which government bureaus or departments requested the data. 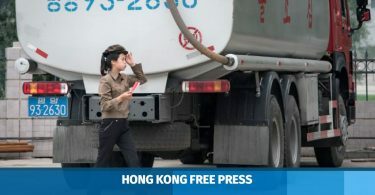 But according to the Hong Kong Transparency Report issued by the University of Hong Kong last year, appeals from police accounted for most of the user data requests from the government to technology companies. Since the first half of 2016, Facebook has released information about a new type of request. In the first half of this year, there were 49 “preservation” requests involving 71 users or accounts. 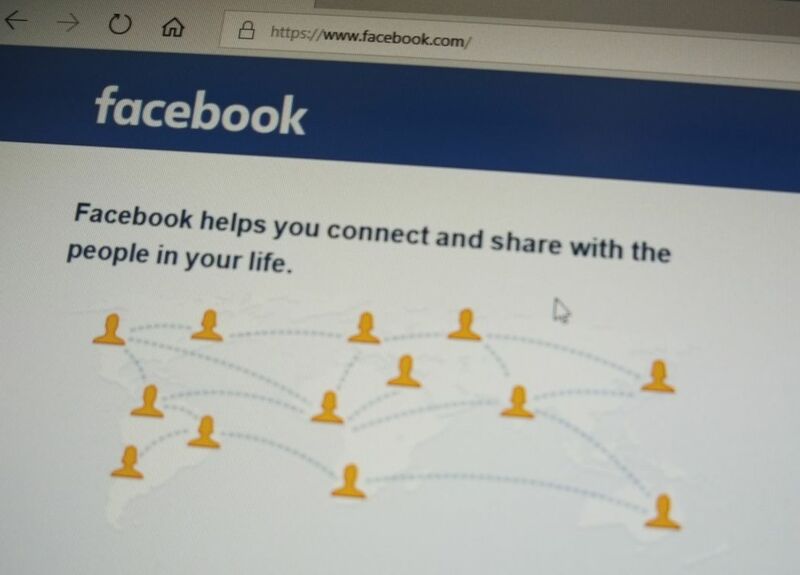 This means authorities ask Facebook to preserve account records connected with official criminal investigations for 90 days pending notification of formal legal procedures. Facebook said it restricted access to 51 pieces of content in the first half of 2017 upon government request – a sharp increase from two requests from the Department of Health’s Drug Office in the second half of 2016. Of the 51 pieces of allegedly illegal items, 49 were asked to be restricted by the Department of Health. The Independent Commission Against Corruption claimed that the other two items violated section 23(1) of the Elections (Corrupt & Illegal Conduct) Ordinance. Section 23(1) stipulates that “a person, other than a candidate or a candidate’s election expense agent, engages in illegal conduct at an election if the person incurs election expenses at or in connection with the election.” The chief executive election took place during the first half of the year. Facebook said the amount of content it restricted for violating local law increased by 304 per cent globally compared to the second half of 2016. 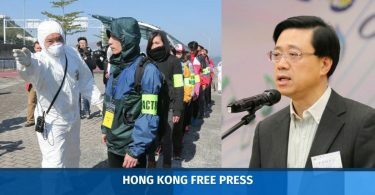 Extradition to Taiwan: why is Hong Kong ignoring an obvious solution? Here comes the Red tide: has ‘One Country, Two Systems’ run aground?